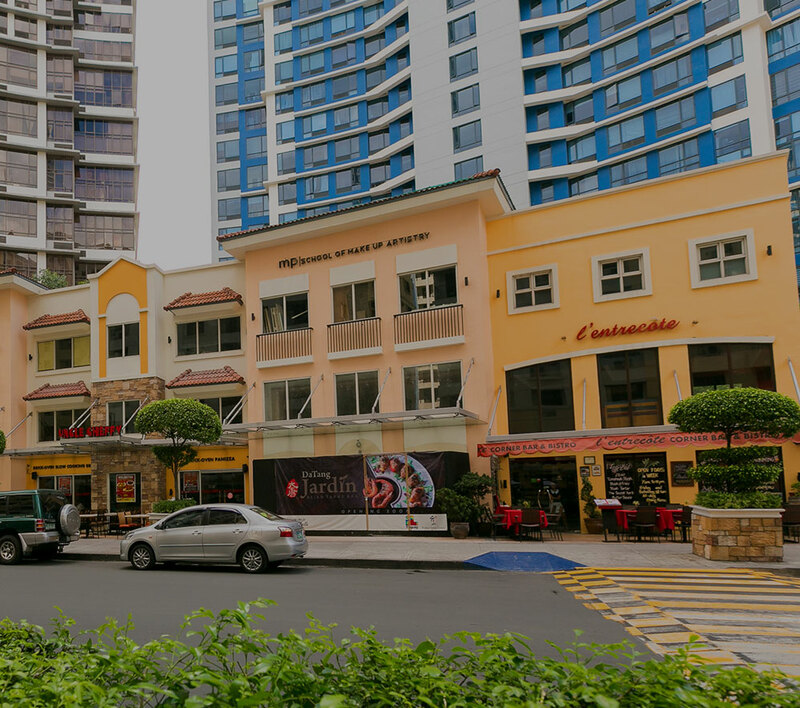 As part of its business strategy in strengthening its recurring income, Megaworld is also expanding its hotel business with the launch of its third hotel brand this year and the expansion of Belmont brand outside Metro Manila. The 530-room Savoy Hotel Boracay will be a first-class resort hotel to rise in the 150-hectare tourism township in the eastern part of the island. The P2.2-billion hotel will feature the country’s first concert pool arena, overlooking the refreshing views of Sibuyan Sea. Another Savoy Hotel is also set to open in the 25-hectare Newport City in Pasay City by next year with 684 rooms. It will be the last hotel to open in the leisure and entertainment township that is home to the famous Resorts World Manila. The company is also constructing another Savoy Hotel in its 20-hectare The Mactan Newtown in Lapu-Lapu City, Cebu. With close access to the beach, Savoy Hotel Mactan Newtown will rise 18 storeys high with 547 rooms. This new hotel is set to open in 2018. “Megaworld is spending P5-billion to build the three Savoy Hotels in Boracay, Cebu and Manila. Part of our goal is to make this hotel brand visible in our other townships across the country,” reveals Jericho Go, senior vice president, Megaworld. “Our rapid expansion of our very own hotel brands is an indication of Megaworld’s diversification as a real estate company, and at the same time, our commitment to support the country’s tourism industry,” says Jericho Go, senior vice president, Megaworld.